Your website is 50% content and 50% technical performance. Without fascinating articles, videos and other things your visitors come for, it is a bunch of blank pages. Without stability, great loading speed, convenience and ease of use, your content is difficult to access. The former lies within the domain of creativity, and the latter boils down to finding a reliable hosting provider. If you have no previous experience in using web hosting of any kind, the variety of options available can be an ocean that is difficult to navigate. 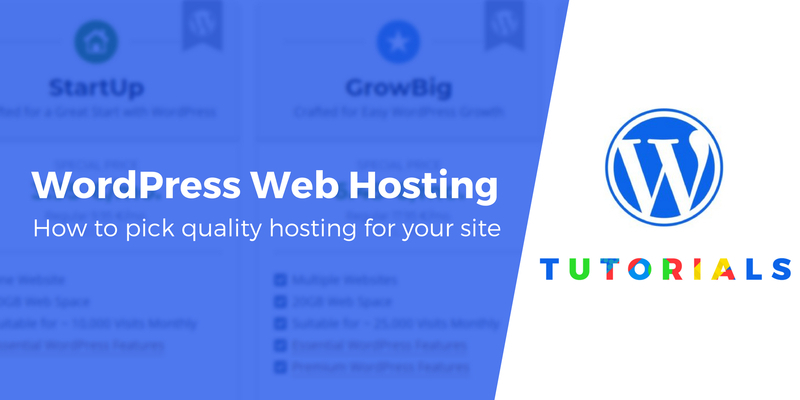 This article won’t provide you with a link to the best hosting ever – there is no such thing! – but it can help you avoid some of the pitfalls the quest for great hosting can be fraught with. No, really. Have you ever seen a company (not just a hosting provider, but anyone involved in commerce) saying that its products or services are, well, average and are good only for beginners and undemanding projects, this thingy will break soon, the material is of poor quality, but still it is not that bad – just an ordinary product with a couple of flaws and a reasonable price tag? I haven’t. Such honesty would be too great to be true. Virtually all hosting providers promise perfect loading times, excellent uptime and a helpful support team. All these why-we-are-the-best features are often the result of Ctrl+C and Ctrl+V. Take a look at any company’s website. There are hardly any things that differ. Instead of reading clichés, do extensive research and find out more about the options you are interested in. There are many ways you can get information about a particular provider: ask your friend or relative who is already their client (the most reliable yet rarely available source), read reviews (it is generally considered an unreliable source due to the majority of reviews being fake/paid), and analyze statistics. To do the latter, you can use online tools that monitor server performance and accumulate a lot of data about hosting providers. Using this relevant data, you can find a company that is just as good as it claims. Yes, that little check mark does matter. 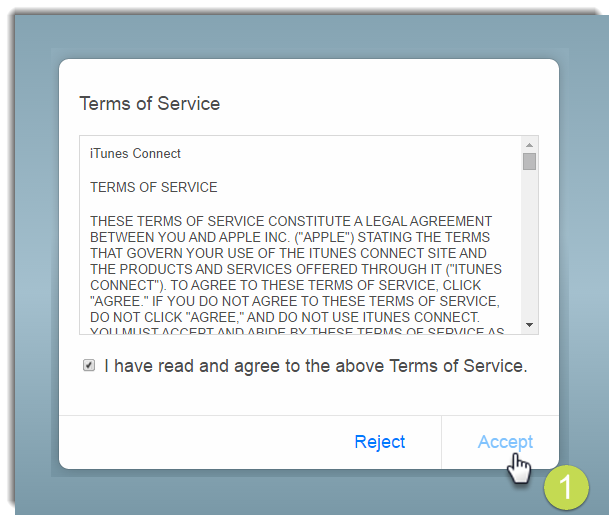 Most people click ‘Yes, I’ve read the ToS’ automatically only to find out that there was some surprising information about what you can expect from this company. Actually, it is the real offer hidden behind the promo banners with UNLIMITED EVERYTHING and 100% UPTIME (and other things aimed at tricking you into buying from them) on them. It is in the ToS that you can find out more about the actual bandwidth, resources (even if the offer is advertised as unlimited everything, it may well be the case that there are many restrictions), and other parameters that often differ from what is praised on the main page. Another reason to read the ToS is that it includes information about the refund policy. Read it carefully. Many hosting providers charge less if you subscribe and sign up for three years or so. It is not wise to choose such long-term plan if you do not know anything about this company. Buying in bulk always helps you save money, and hosting services are no exception. But the chances are you will be dissatisfied with its performance and regret having invested in it. It will be much more difficult to move your pages to another hosting given how much money you have already spent on this one. Long-term plans are for those who trust a particular company, so if you are not sure it is just the option that you need, it is recommended that you opt for a shorter period. Always keep in mind what kind of project you want to implement with the help of a website. Is it an e-store? Or a blog? Or something that requires a lot of resources? Estimate what your website will need and choose a plan that includes all the features you want. For example, shared hosting is not supposed to withstand a lot of traffic, so if your website is or is going to be very popular, using a dedicated server is a much better option. Choose wisely and do not try to save on hosting, as it can have a profound negative impact on your pages. Quite obviously, the cheapest plans are rarely worth the title of quality hosting. There are options costing as little as one dollar, but you are likely to experience website downtime often, be left without help when a problem arises, and find yourself looking for ways to use the features that you need but that this particular hosting does not support. It does not mean that the opposite is true and the most expensive offers are unfailingly perfect, though. The message here is that the price should not be a deciding factor. In a nutshell, choosing a web hosting provider is a task that should be handled with care. Do the research, ask someone who you trust, and take into account the features that you find appealing – for instance, eco-friendly companies can be preferred over others.